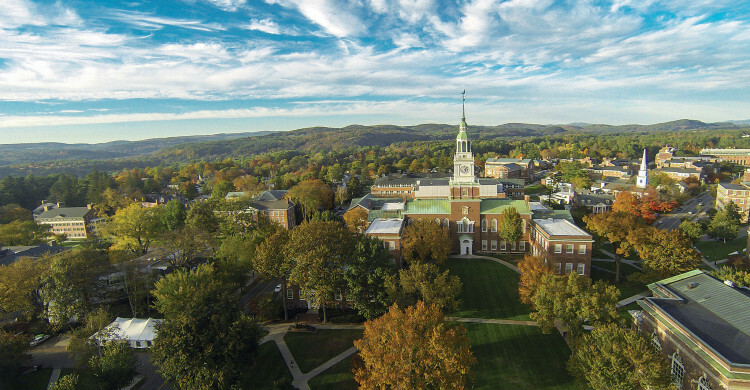 Here is a brief introduction to Dartmouth College Fund (DCF), what it’s all about and why it’s important. If you are a member of the Class of 1988, then you have a place at our class table and a place in the Fund. 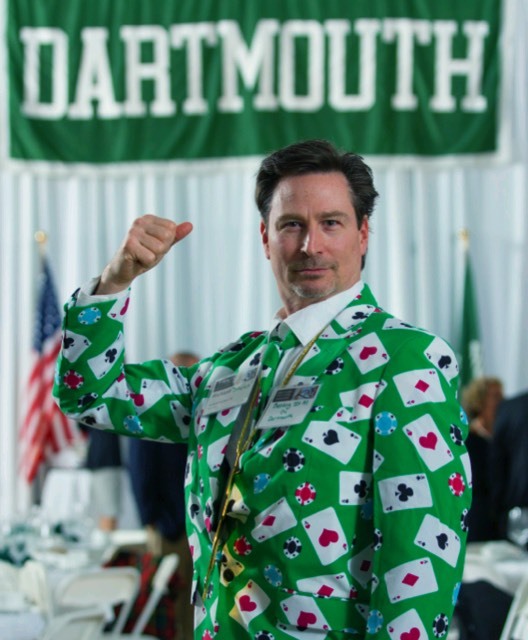 The Dartmouth College Fund is comprised entirely of donations. These go directly to help pay for the Dartmouth experience. The DCF provides annual scholarship money to more than half of all current Dartmouth students, and subsidizes the total cost for every current student, even those paying full tuition. The act of giving matters. Raising participation rates by 1% (about 10 classmates) reduces the College’s overall borrowing rate, saving millions that can be used to support the student experience. Participation is as powerful as dollars. Giving back gives each of us a voice, and amplifies our collective spirit. Each of us matters, at every donation level– $8 to $888,888, regular giver or just now and then– and our giving has an impact. We all have a place at the ’88 table. When we give from the heart, we have done our part. Thank you for your generosity and commitment to Dartmouth!